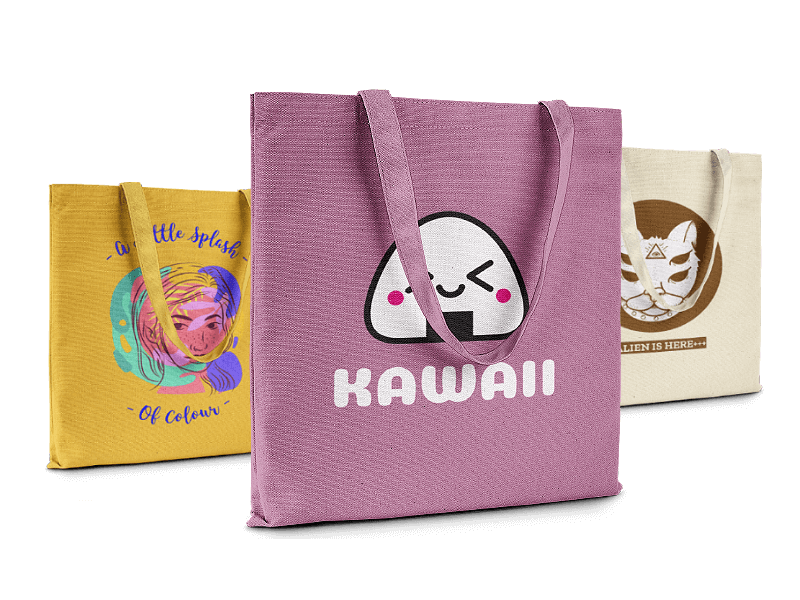 If you want to help save the world with recyclable tote bags that are also cute, you will obviously need the perfect tote bag mockup generator to display your exceptional designs! Why Should You Use This Tote Bag Mockup Generator? 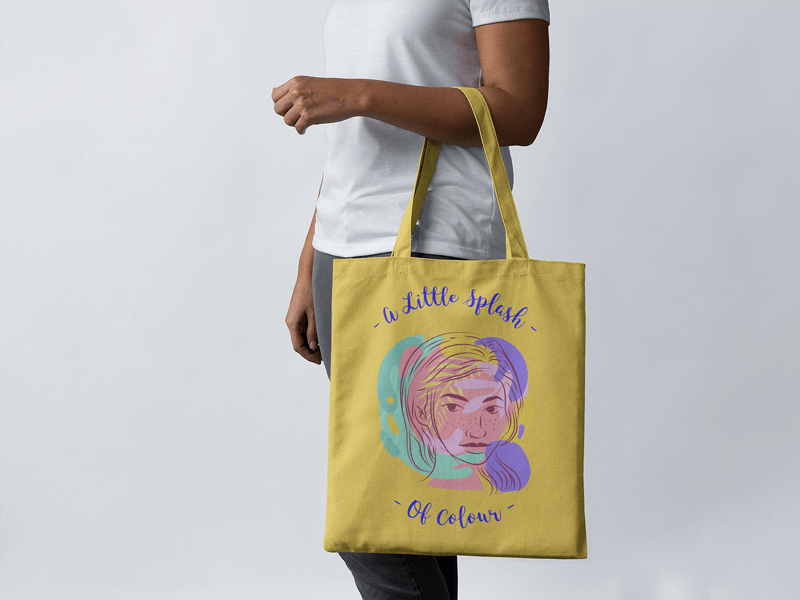 Forget about looking for the perfect models or locations to take photos of your handmade tote bags and, instead, use our tote bag templates. We have many tote bag options, including black canvas tote bag mockups or tote bags in any other color you may need. You can find mockups featuring men or women models, close-up shots, or even images taken in urban environments, and our mockup library just keeps growing. To make your own, just upload your design and you’ll have the perfect image for your online store or social media networks. 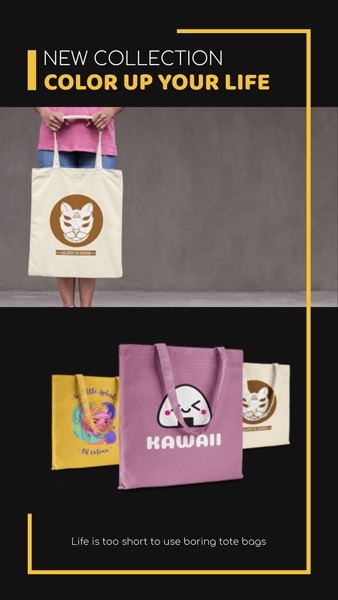 Choose your favorite tote bag mockup according to the background that is best for your design. Upload your design and change the color of the tote bag so that it shows your product accurately. Once you have the perfect results, click on the Download button to save your image. It’s that easy! Placeit is the perfect tool since you will have more than 500 design templates made by creative designers at your fingertips. 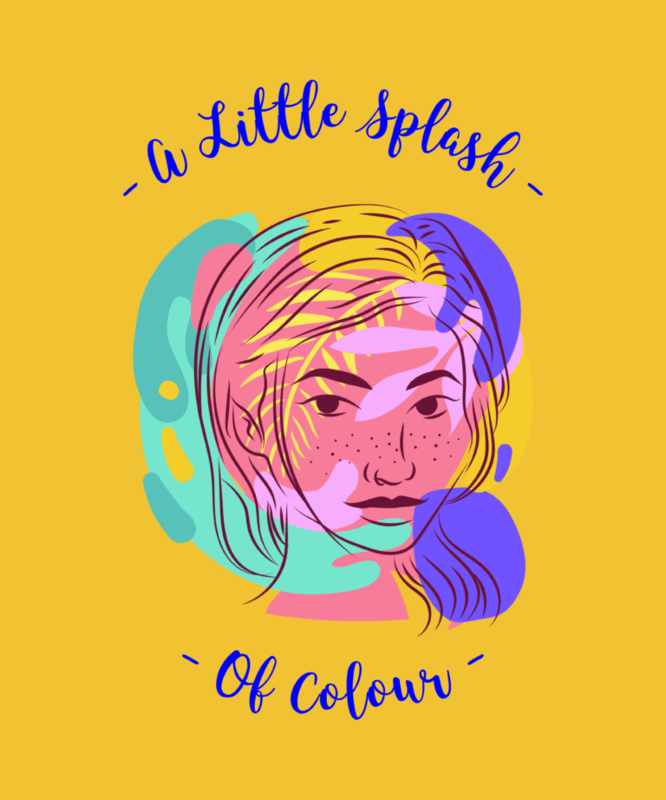 These design templates can be used to design all sorts of apparel, from tote bags to hoodies. And it doesn’t stop there, you can also create your brand’s logo with our online logo maker and design your own social media images for your brand’s many campaigns. You’ll have so much fun building your new brand thanks to all the options available. Create unique designs without downloading expensive software or going back and forth with a designer. Control the outcome of your designs with Placeit, the best online tool to create designs or mockups when you need them. With our unlimited subscription, you can also make videos! Easily create everything you need for only $29 USD/month! "I was able to create great images for my social media networks with Placeit’s tote bag mockup generator"